Suzy and Lee Jong-suk are set to return to the small screen next year. The two will co-star in the new SBS drama series “While You Were Sleeping,” according to production company iHQ on Monday. “We will wrap up all of the necessary logistics by the end of the year, and kick off production next year,” said iHQ in a statement. Both Suzy and Lee have had a busy, successful year. Suzy, of K-pop group MissA, gained global fame through KBS’ romantic drama “Uncontrollably Fond,” which also featured Kim Woo-bin, while actor and model Lee rose to stardom again with hit fantasy series “W,” which co-starred Han Hyo-joo. 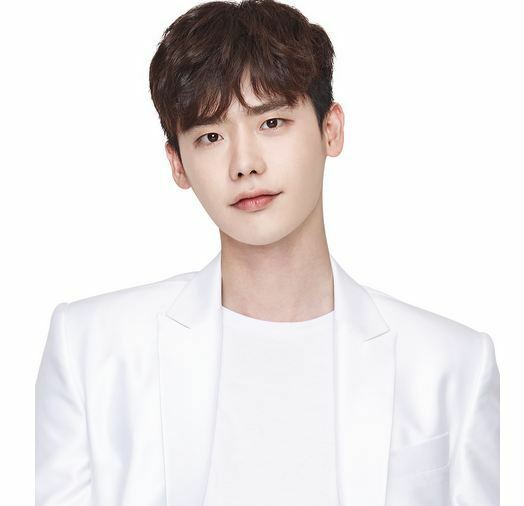 “While You Were Sleeping” is about a woman who is able to foresee unfortunate events in her dreams and a prosecutor who tries everything in his power to prevent them from actually happening.